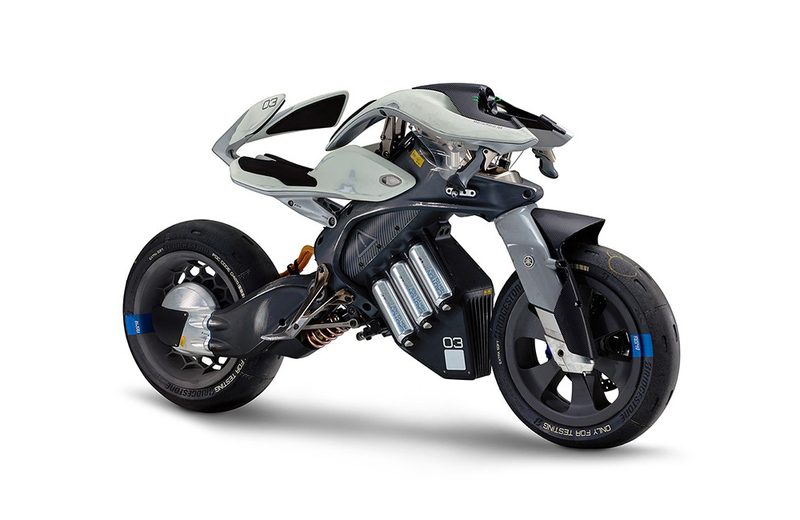 Yamaha Motor: First Grand Prize for MOTOROiD at Global Design Awards, Red Dot Award: Design Concept 2018 - News Releases | Yamaha Motor Co., Ltd.
IWATA, October 1, 2018—Yamaha Motor Co., Ltd. announced today that its MOTOROiD - which has attracted much attention when exhibited at various events including the 45th Tokyo Motor Show 2017 - has received the Luminary award, the ultimate honor at the Red Dot Award: Design Concept 2018. This selection represents a first-ever for a Japanese company to receive this award. The Luminary award is an accolade selected from 5640 entrants from 55 countries. MOTOROiD was selected as one of the “Best of the Best” (a placing in the top 40 entrants), to then be further nominated for the Luminary award out of the top three finalists. The prize was announced and awarded on September 28th at the award ceremony held in Singapore. However, the exterior is deliberately far from flashy. The frame retains clear traces of the cuts made to create it, the body is marked with unvarnished scars here and there, and the tires are worn to the point that even the tread grooves are nearly gone. The designers and engineers wanted to show the public what their repeated creative clashes gave birth to in unaltered form. The MOTOROiD was created from scratch to embody the possibilities of technology and function. The Red Dot Design Awards, organized by Germany's Design Zentrum Nordrhein Westfalen, are widely recognized as one of the most prestigious design awards in the world. Products with designs of outstanding quality are selected each year in the three categories of Product Design, Communication Design, and Design Concept. The International Design Excellence Awards (IDEA) Awards and its accompanying iF Design Award are considered as one of the top three design competitions from across the globe. MOTOROiD has also taken honors in the International Design Excellence Awards (IDEA) and the Gold Award competitions.